The Stellar Hog is a family owned BBQ joint in South St. Louis, MO. Head Chef, Alex Cupp has created an out of this world barbecue experience by using the highest quality meats seasoned with house-made rubs while served in a humble, but spacious classic BBQ setting. We continue to expand and enrich our menu as we journey to find the best collection of foods for our visitors. 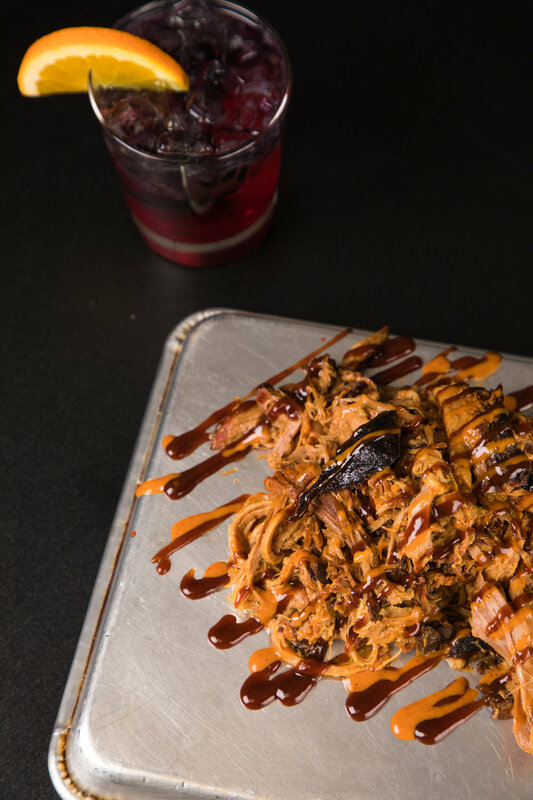 Whether it's our 14 hour smoked brisket, our mouth-watering, galacatifying, Mac-n-Cheese, or one of our 12 local beer taps, we know there are infinite reasons you'll be glad you came to The Stellar Hog. Follow us on social and be the first to know about our events and specials and get to know us better! Feel free to call us for any questions or concerns. When your event is catered with The Stellar Hog you guarantee yourself that no matter how your event goes, at least your guest will have had enjoyed the best BBQ in the galaxy.